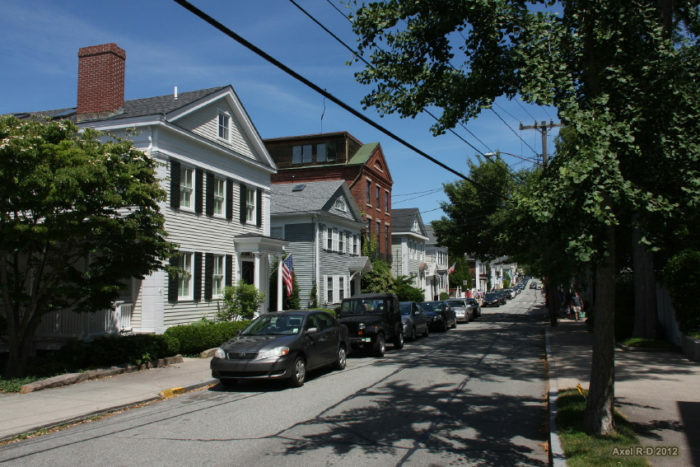 Stonington, and the small Stonington Borough within it, are unlike any other place in the state. 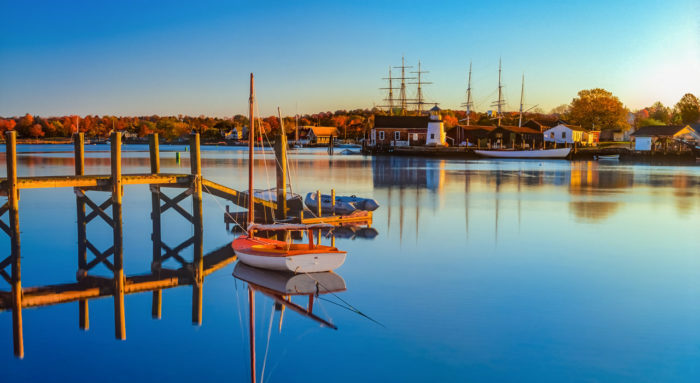 The quiet fishing towns possess all the charm of New England, complete with small shops, narrow streets, and an 18th century feel. 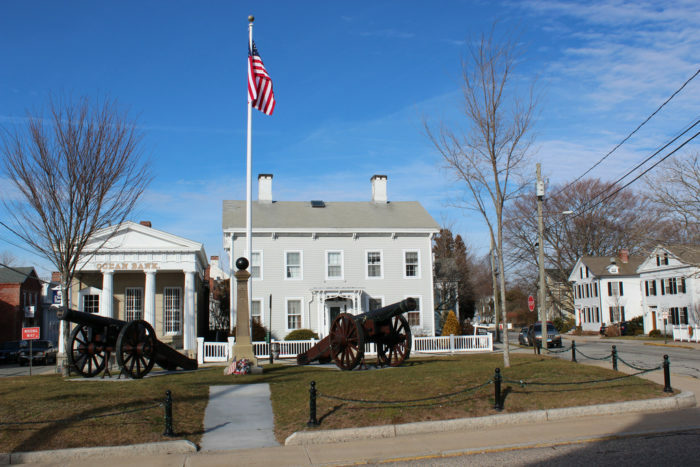 Stonington Borough, chartered in 1801, is the oldest borough in the state! Folks come from all over for a historical coastal getaway they’ll never forget. 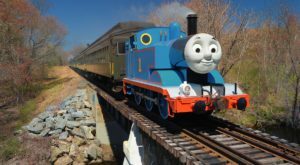 You should visit, too! 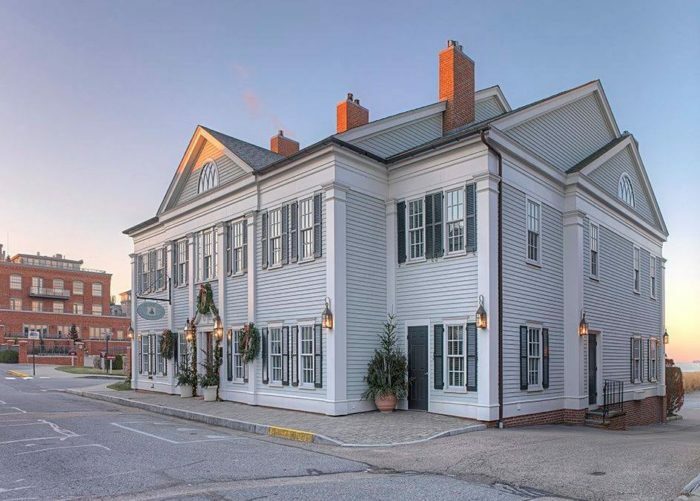 The majestic Stonington allows you to escape the city and avoid crowds as you stroll through the town. You'll smell the salt in the air, and immediately feel transported through time. No outlet stores, overpriced vacation spots, or chain restaurants. This place is pure bliss! Every inch of this place is memorable. The buildings' architecture is everything from colonial to victorian, with plenty of views. 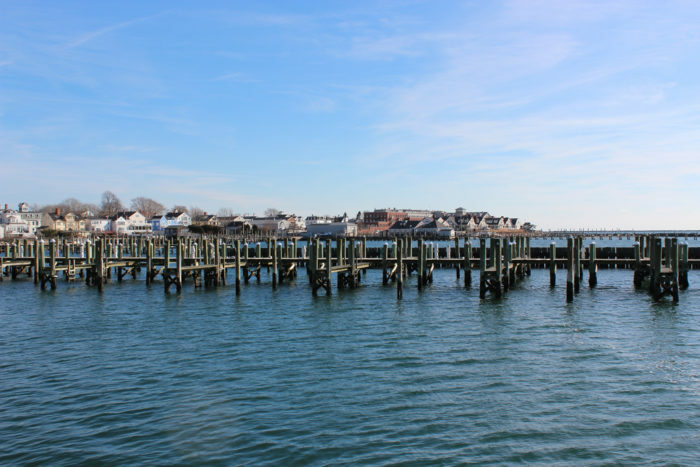 In the borough you can explore homes seaside, with views of the harbor and Rhode Island. But there's more to explore than the architecture! The Old Lighthouse Museum lets you visit a lighthouse more than 150 years old! The first museum lighthouse in the nation, this place is as historical as it gets. Climb the 29 steps to the top for jaw dropping views of the sea. 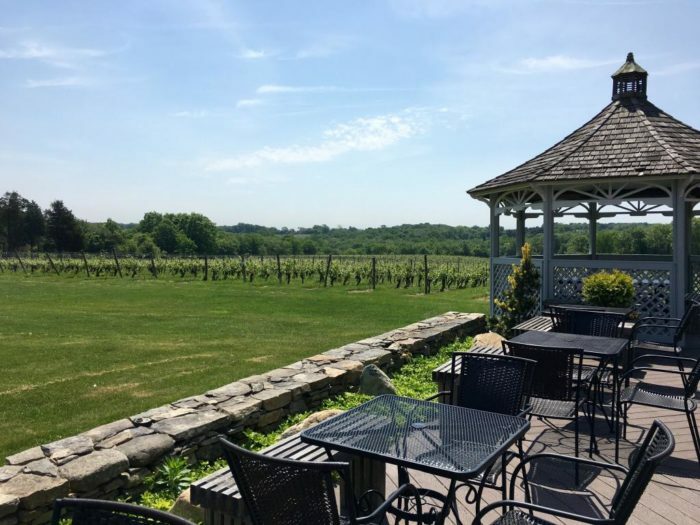 Take a break from fishing and seaside activities to visit Stonington Vineyards. Overlook the 58-acre property as you taste wine on the gazebo and check out the art gallery. This is the perfect place for a picnic! Work up an appetite for dinner with a visit to the Capt. Nathaniel B. Palmer House. 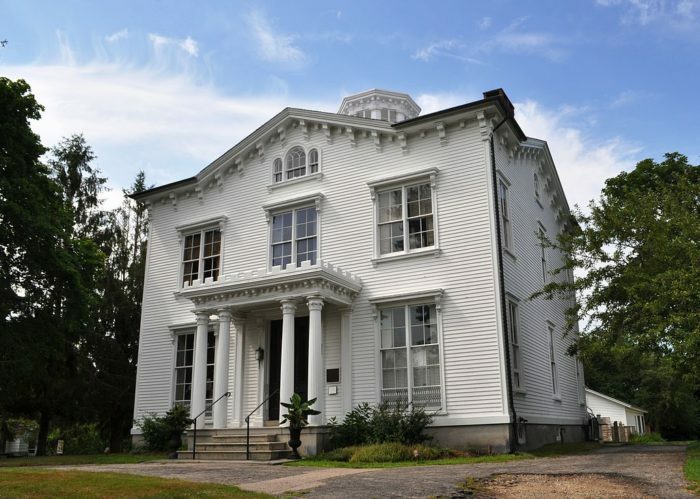 The historic house museum gives you the chance to explore one of Stonington's beautifully historic homes on the inside too! Home to a seafaring family, the story of Captain Palmer and his connection to the seal hunting trade will get you in the mood for some fishing. 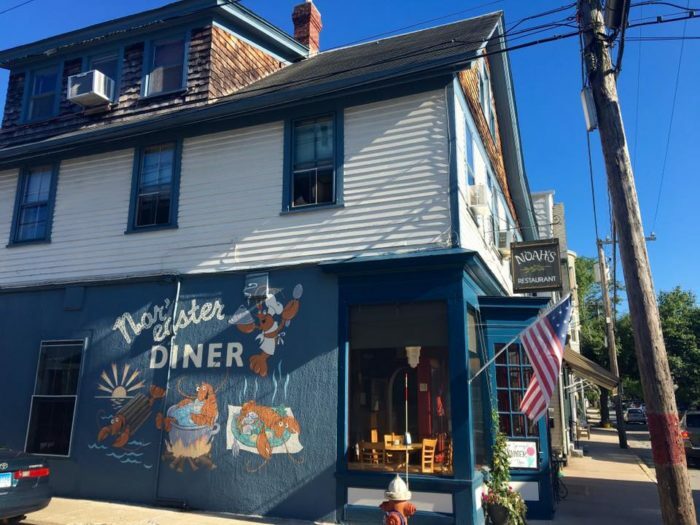 Located in the borough, this casual restaurant is the perfect stop for some New England comfort food. The quaint restaurant prides itself on local ingredients, an extensive menu, and a cozy dining room. Your trip wouldn't be complete without grabbing a meal at Noah's! Walk the Stonington Harbor for a quiet retreat, complete with views of the coastal homes and passing boats. 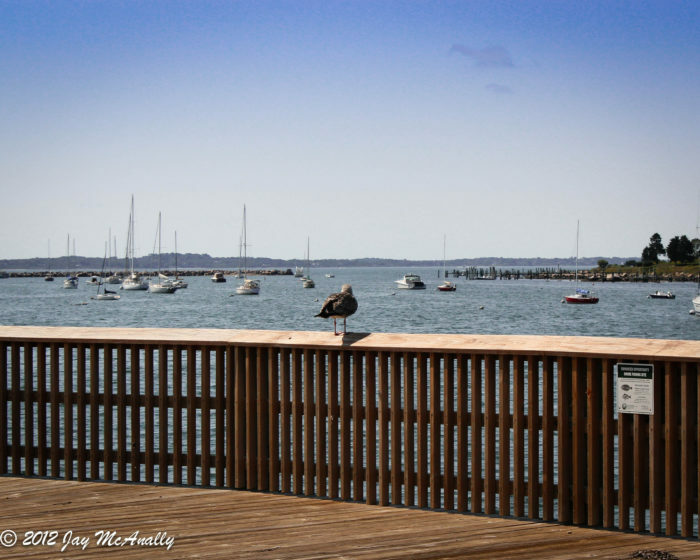 Stonington Town Dock Fishing Pier and Memorial is a great place for casting a line! 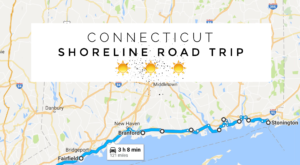 It's home to Connecticut’s last remaining fishing boat fleet and has plenty of parking. You'll catch some fish and some views! 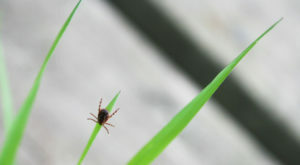 Thinking of spending the night? Book a room! 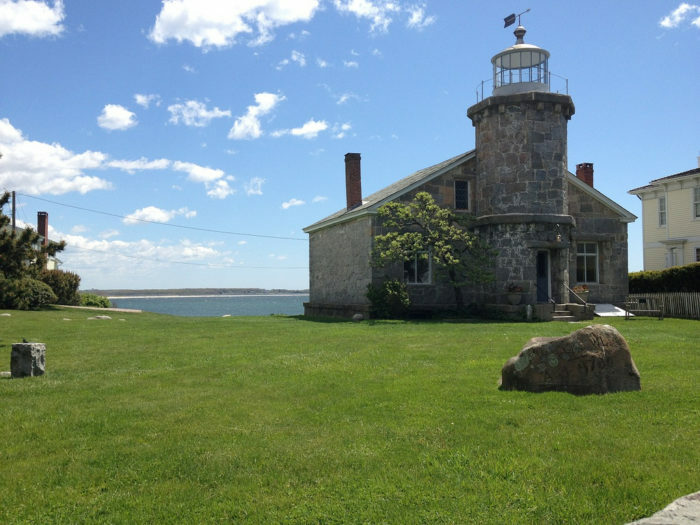 The Inn at Stonington features 18 charming rooms overlooking Fishers Island Sound. Classic colonial decor and gas fireplaces make this place a relaxing oasis. Plus it's walking distance from the shops and galleries. 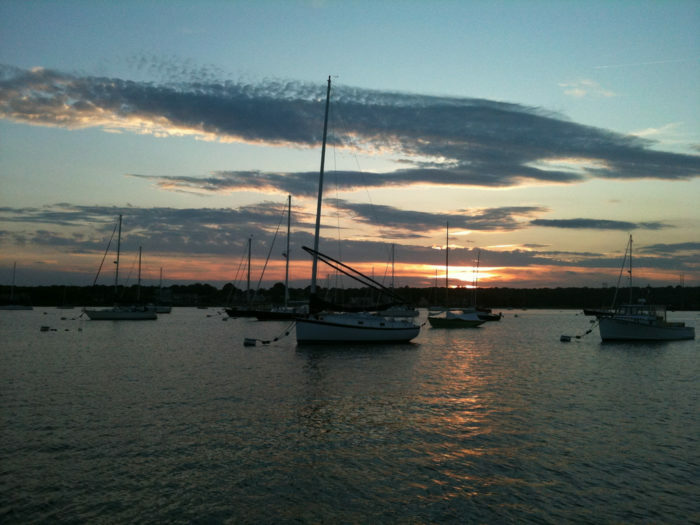 Stonington is so beautiful you'll never want to leave! 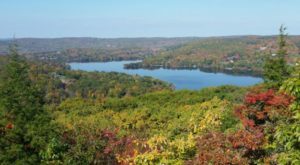 There's no Connecticut town as classically charming as this one. So if you're nostalgic for centuries past, this place will let you see what the state used to be. So head on over! 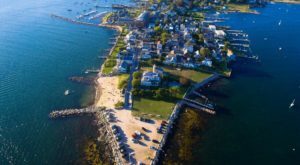 Check out this awesome video to see views of Stonington from the air! 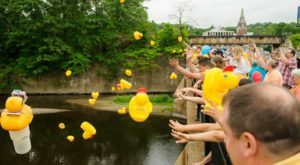 If you loved this coastal town, you’ll love this Trip To Mystic! 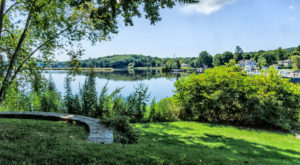 Another quiet fishing town, this place receives many accolades, including the best place in Connecticut for a family day trip. Don’t forget to share photos of your visit with us on Instagram @onlyinconnecticut to have them featured!